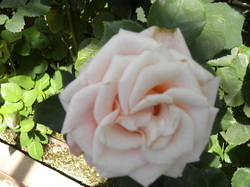 Pileggi Landscaping, Inc. & Nursey started in 1981. 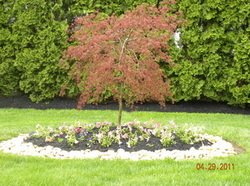 Since then, we have been providing premier landscaping services throughout the Bucks and Montgomery Counties. With customer service and satisfaction at the heart of our business, it continues to grow. Pileggi Landscaping, Inc is highly qualified in landscape design and has more than 30 years experience designing, installing and maintaining custom outdoor spaces for our clients' residential areas. No project is too big or too small. We know that we can provide you with the highest level of satisfaction in our work and help to make your outdoor dreams a reality. We offer the most reasonable prices in the area. We look forward to working with you, delivering outstanding landscape services, maximizing your outdoor space, and exceeding all of your expectations. We are proud of our reputation and we are looking forward to working with you this season. At Pileggi Landscaping, Inc. & Nursery, We have a knowledgeable, professional, and respectful staff. We assure our clients the highest level of service and professionalism. We promise and deliver reliability and the best price!